Architecture PowerPoint templates, backgrounds Presentation slides, PPT Themes and Graphics. Professionally designed Architecture PowerPoint templates are perfect for construction, houses and buildings related presentations. 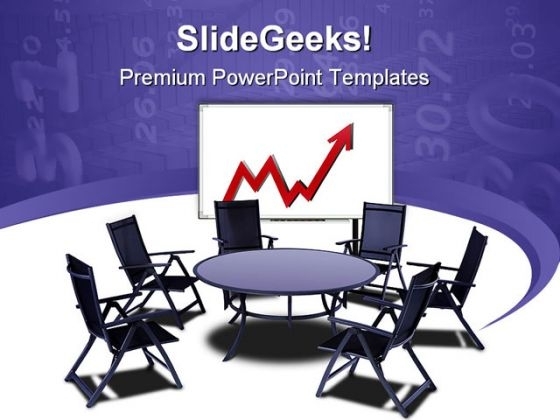 We also have a selection of free architecture PowerPoint templates in our free section. 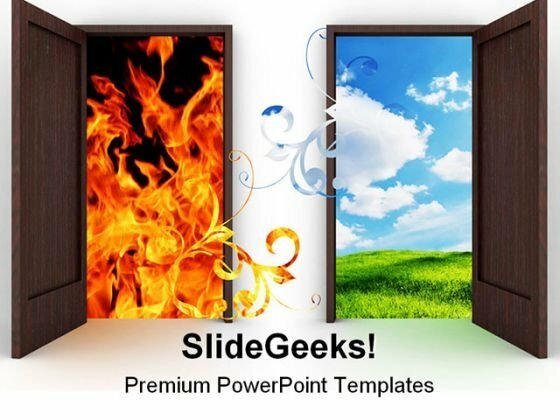 We are proud the most amazing collection of Architecture PowerPoint Templates. Over centuries, the architecture has become a prime identity of the human race it was created by. Some of them have been so breathtaking, we’ve begun to realize the importance of these buildings as part of our heritage. The UN has declared many of them as official heritage sites. There is a definite purpose behind this decision. Our architecture PPT templates will be useful in educating people about the relevance of their preservation. How each one of us can contribute to this effort. To ensure that the grandeur endures for generations to come. 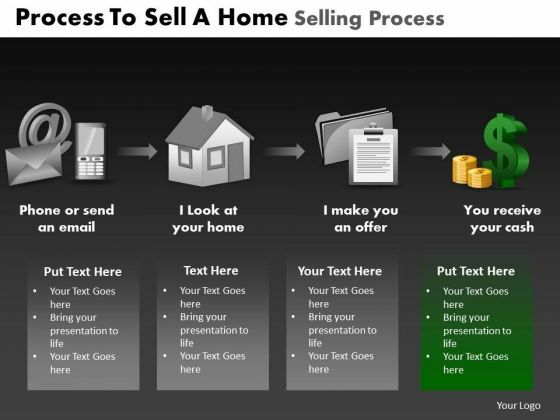 This business diagram has been designed with graphic of mobile with building picture. This infographic design can be used for concept of technology and architecture. Use this amazing slide to build interactive presentations. 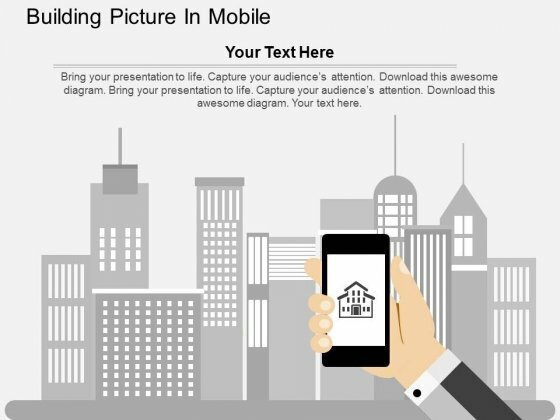 Take the plunge with our Building Picture In Mobile Powerpoint Templates. Success will surely ensue. 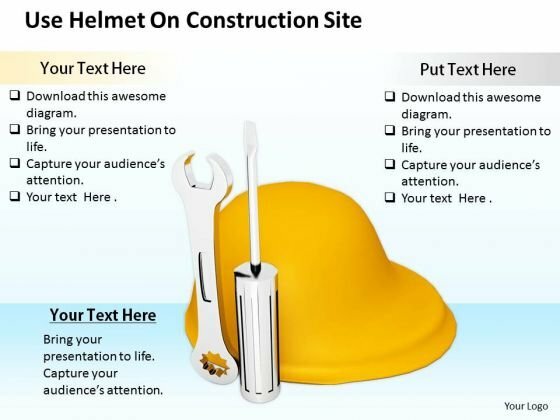 Doll Up Your Thoughts With Our stock photo business management strategy use helmet on construction site stock photo photos Powerpoint Templates. They Will Make A Pretty Picture. They Say A Dog Is Man's Best Friend. Our Architecture Powerpoint Templates Come A Close Second. 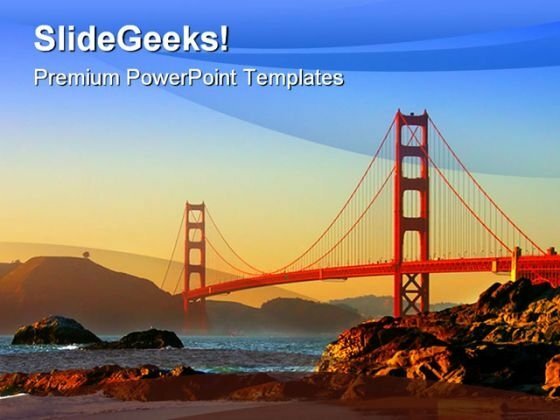 We are proud to present the most exquisite collection of Architecture PowerPoint Themes. 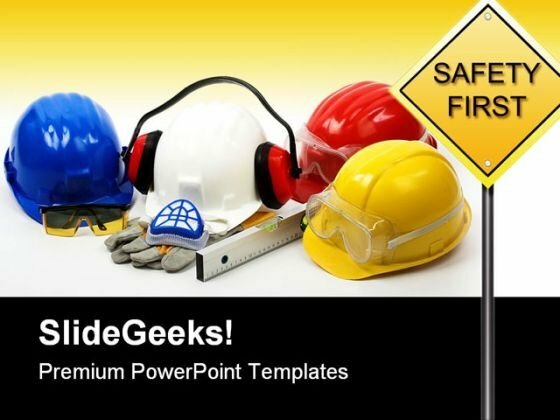 Designs that will embellish your presentation slides and make it look like a marvel. Architecture has most truly represented the face of human race and the lifestyle of generations that have passed and still exist. The planning, designing, and construction of buildings and other physical structures construction. The art, craft, technology and architecture of these physical structures depict a lot about the people it was made by and the people who lived. From the most exquisite architecture - Mughal, Roman, British and Greek to the most modern form of architecture, our Architecture PowerPoint Themes will help you give the exact look and feel of the creations you want to highlight. Take your audience to the era you want them to be. They will be more receptive to your brilliant ideas and innovative creations. 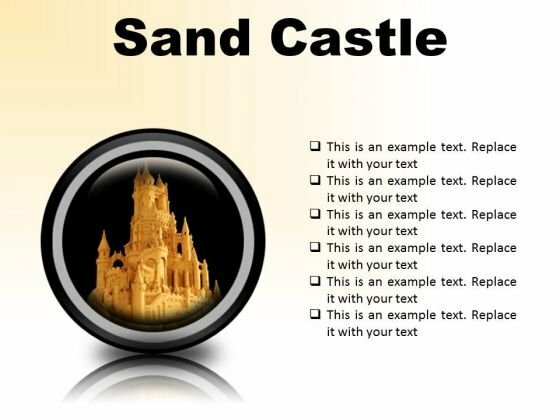 Nail your presentations with our architecture PPT themes and backgrounds.